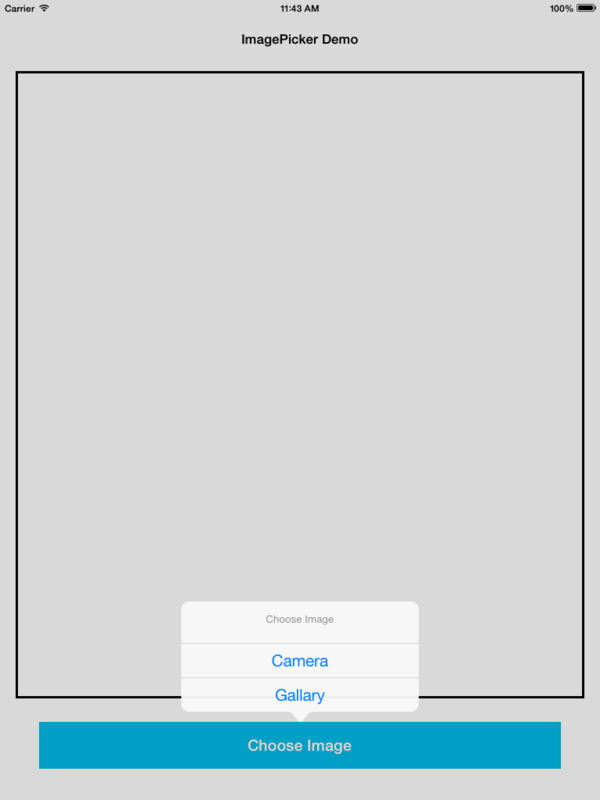 Main objective of this UIImagePickerController example is to give you an idea about User Interaction with Camera using UIImagePickerController in Swift. Previously, we covered how to use UIImagePickerController in iOS. 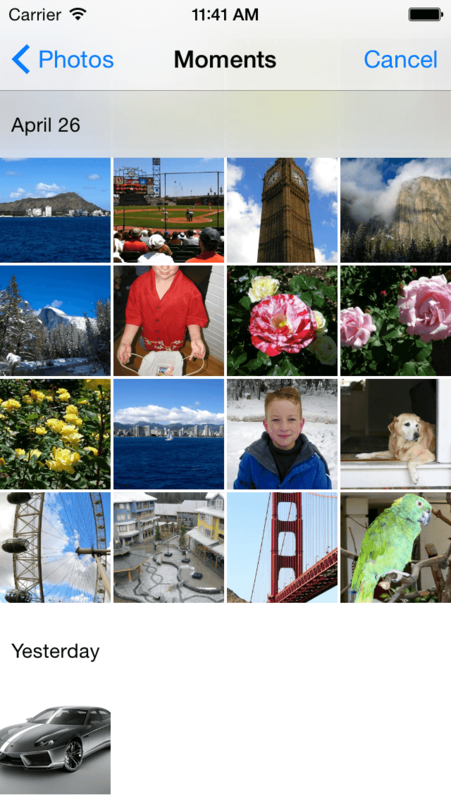 In this tutorial, we are going to learn How to pick an images from camera or photo library and saved into photo album? The iOS library provides the class UIImagePickerController which provides easy user interface and allows you to choose pictures, movies from camera, saved photo album and photo library for use in your application. It handles user’s interaction and gives result to its delegate object. 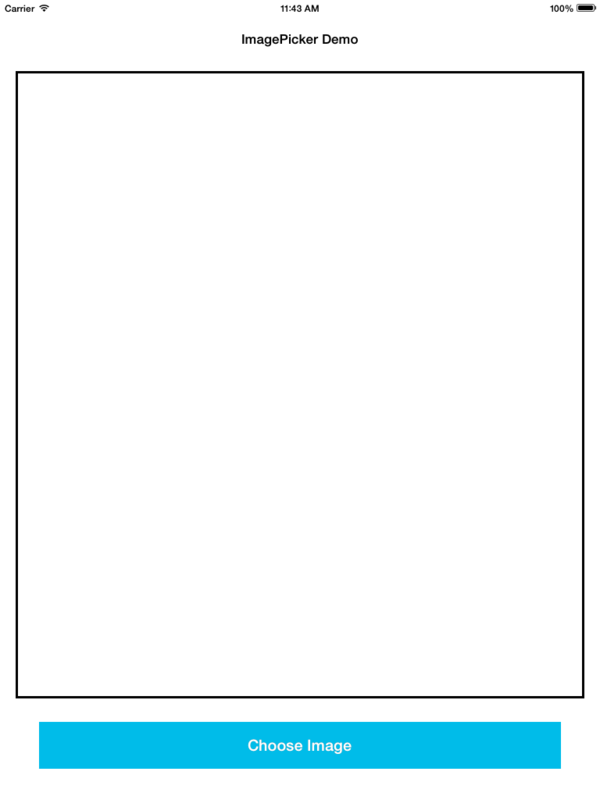 It is based on source type provided to it before it presents. 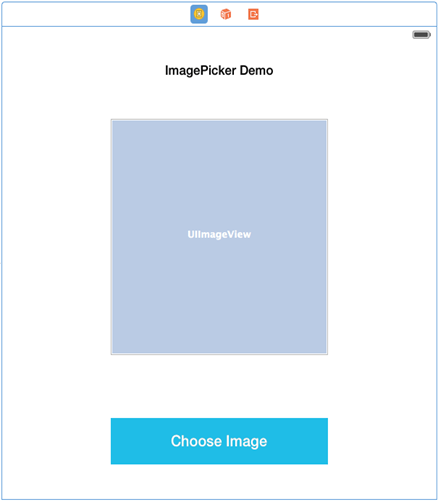 To understand the usage of UIImagePickerController, we build a simple demo app. The given example is very simple and easy to understand. 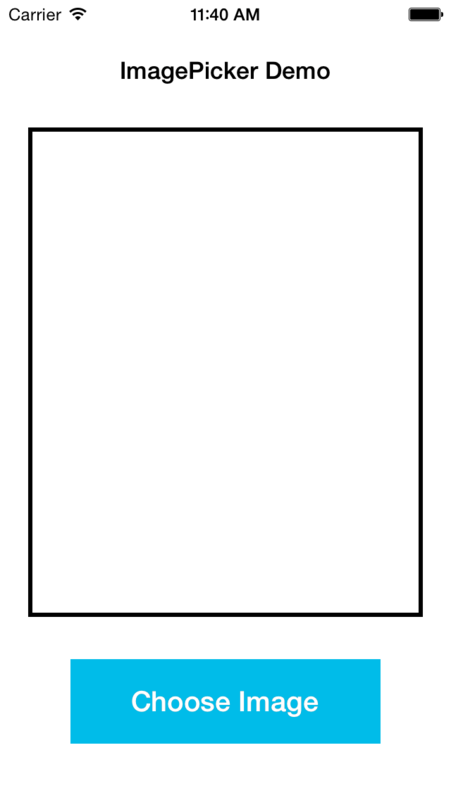 First of all create new xCode Project name as UIImagePickerDemo which contain one UIViewController in Main.storyboard. Design user interface of ViewController as per following figure. 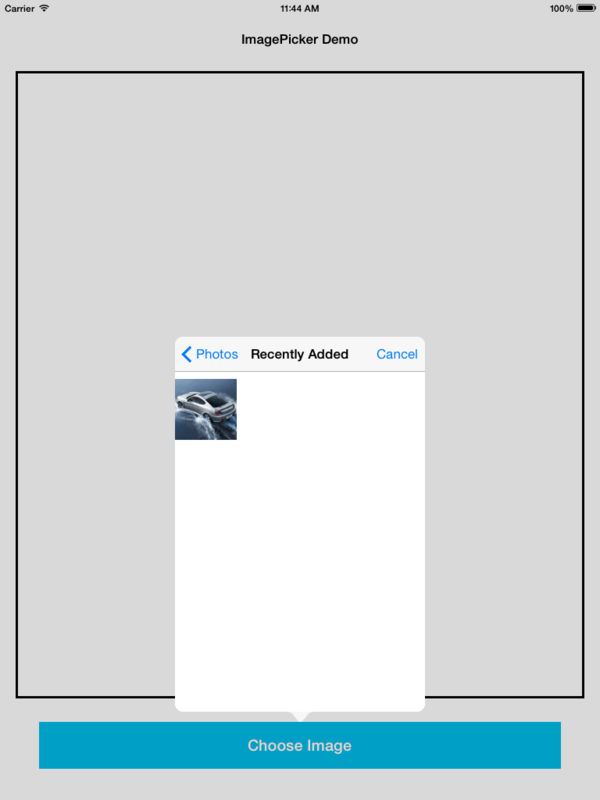 In iOS 8 now single storyboard is available for both iPhone and iPad, so after designing select view controller. Now from Resolve Auto layout Issues button (third button from bottom right corner) select option named Reset to Suggested Constraints so constraints are automatically set as per suggestion by xCode for both iPhone and iPad. Define UIImagePickerControllerDelegate and UINavigationController in ViewController.swift file, also Declare UIImagePickerController object. 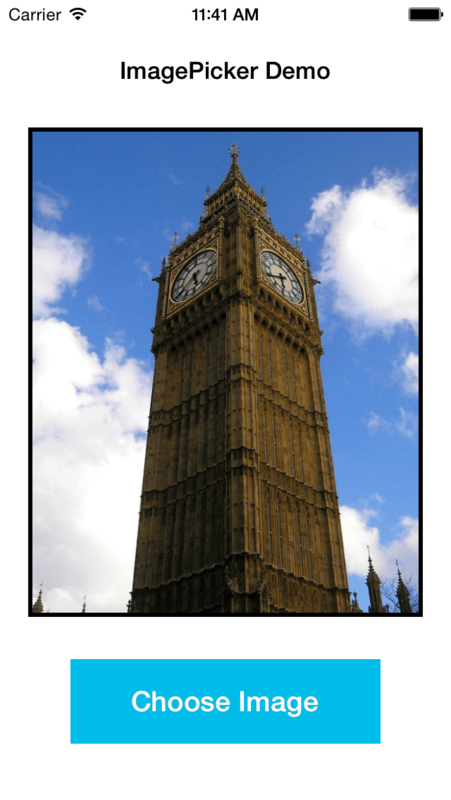 Declare UIPopoverController object to open photo gallery in iPad in popover. 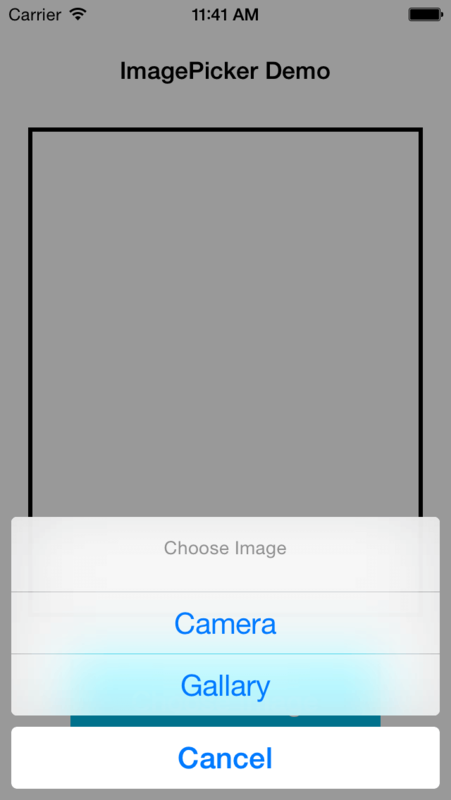 Declare choose image button and UIImageView property in ViewController.swift file. @IBOutlet weak var btnClickMe: UIButton! In our Swift Image Picker tutorial, define following line of code of code in button choose Image’s action method which provide two option via Action sheet , that weather user want to capture image from camera or from saved photo album. By providing source Type which you want to use to use for picking images or media. Basically three types of enumeration available for providing source type for UIImagePickerController. Now present the user interface on iPhone or iPad.This task can be achieved by following method of currently activated view controller. When you specify sourceType as UIImagePickerControllerSourceType.PhotoLibrary or UIImagePickerControllerSourceType.SavedPhotosAlbum for iPad then you must have to present image picker using popover controller. Now if sourceType is UIImagePickerControllerSourceType.Camera then you have to present camera interface using full screen. After picking up newly captured, saved image cancels task or dismiss image picker following delegate methods are useful to perform various kind of operation according to requirement. 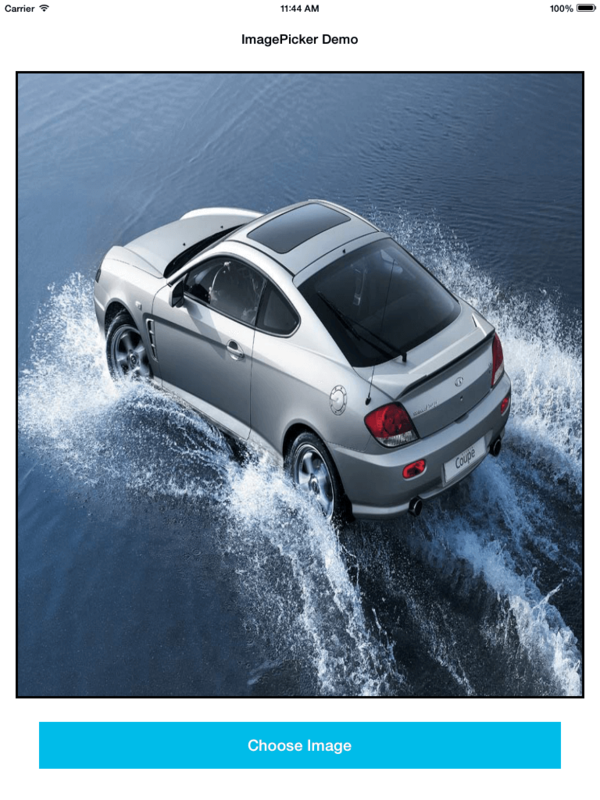 I hope you found this blog helpful while Interaction with Camera using UIImagePickerController. Let me know if you have any questions or concerns regarding Swift, please put a comment here and we will get back to you ASAP.